In the last two years L&T has been a steady performer despite that other companies in its competition have struggled in the same time in the same market conditions. This Mumbai based non banking financial company (NBFC) has performed well in each successive quarters except one, and earnings declined for the rest of the industries. L&T has a diversified portfolio of financial services and truly a well positioned company to go a long way. L&T is a financial holdings company registered in RBI as NBFC, it offers vast range of financial products and services across retail, housing, corporate, infrastructure financial sectors, mutual products and investment management services. It is promoted by Larsen and Toubro limited which is one of the leading companies in India dealing in technology, engineering, construction, manufacturing and finance services spread across 23 states in India and therefore offer better services to the growing business needs of various diversified customer base. It has five major groups operating-- Infrastructure finance group, Retail finance group, Corporate finance group, Investment management group, and Housing finance group. 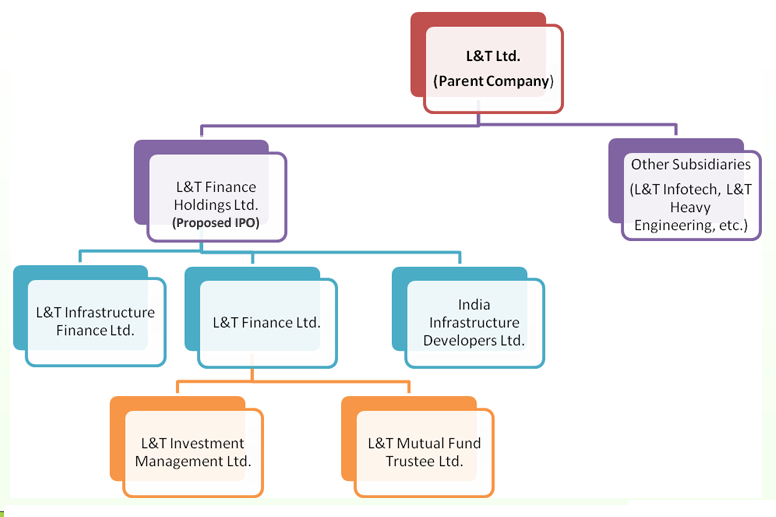 Milestones – 1994 – L&T was incorporated. 2004 – L&T Finance starts financing the rural assets like tractor and farm equipments. 2006 – L&T Infrastructure incorporated. 2007 – L&T Infrastructure receives its certificate of registration from RBI , and commences financing of commercial vehicles. 2008 – L&T gets into microfinance and capital market products and also forays distribution of finance products. 2009 – L&T Finance tap retail sources to raise funds for the first time and very successful in back to back NSD issuances. 2010 – L&T Finance acquires DBS Cholamandalam asset management limited and also DB Cholamandalam Trustees Ltd thereby entering into mutual funds business. L&T Infra Finance receives Infrastructure Finance Company status from RBI and closes a public issue of long term infrastructure bonds. 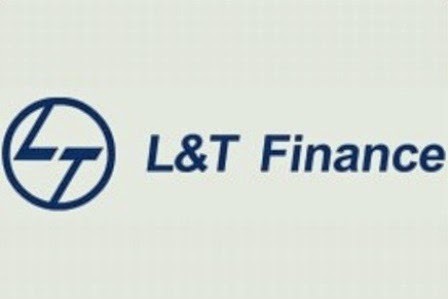 2011 – L&T Finance holdings successfully completed its IPO becoming the first subsidiary of L&T listed. L&T Finance holdings total asset crosses Rs-20,000 crores. 2012 – L&T Finance holdings total assets crosses Rs – 30,000 crores , and enters into Housing Financing by acquiring Indo Pacific Housing Finance . Acquisition of Fidelity’s mutual fund business in India , and also enters into two wheeler finance by acquiring Family Credit . 2013 – Incorporates L&T Capital Market – A wealth management platform ,and a maiden issue of preference shares worth Rs 750 crores by L&T Finance holdings. 2014 – L&T Finance Holdings total assets crosses Rs 40,000 crores. With this track record L&T Ltd is positioned itself as a very comprehensive business solution provider which is why it has sustained growth even in adverse business cycles. As in the past two years the infrastructure sector was not doing well and so the retail business compensated the loss in terms of good growth. The plus point with L&T is the comprehensive portfolio of financial services , strength fo the management and risk management provides the cutting edge over its peers . Even in this fiscal year the company is expected to improve in margins despite no substantial growth in lending, so during the last three years the company depended a lot on bank borrowing as the capital market was not conducive. But during the last three months the debt placements to the various institutions have picked up due to a stable interest rate environment and so also expectations of reduction in interest rate in the next couple of quarters, which has given the various institutions the confidence to invest in the fixed rate securities and the company intends to maintain the net interest margin around 6% because the segment in which the company operates in has got great potential to grow especially the rural banking is too upbeat with the focus on technology. Stress is on quick transfer of the data and with processes accomplished in the same day .The focus of the company is On the mutual funds which ranks 13th at present and targets to keep retail and wholesale loan book nearly same , as at the moment the wholesale loan is a bit on the higher side . The company plans to stay focused on the achieving sustainable returns over a long period of time that is RoNW of around 18% which is now on the lower side because of the significant investment in asset management business .With the scintillating track record behind the company, all said and done the company is headed for a successful bank in the near future.